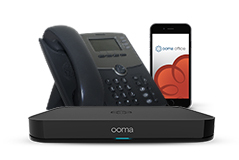 Ooma creates new communications experiences for small businesses and consumers. 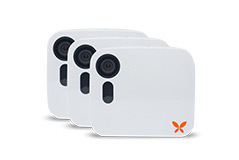 Its smart SaaS platform serves as a communications hub, which offers cloud-based telephony, home security and other connected services. 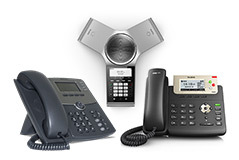 The Company’s business and residential communications solutions deliver its proprietary high-definition voice quality, advanced features and integration with mobile devices, at extremely competitive pricing and value. 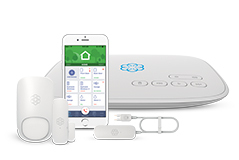 Ooma Home is a groundbreaking connected security solution including a smart video camera with facial recognition and a full range of security sensors that easily and affordably put consumers in charge of protecting their businesses and homes. Ooma is also partnering with connected device makers to create smarter offices and homes. 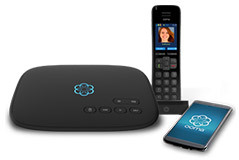 Ooma products are available in stores, online from leading retailers and directly from ca.ooma.com.